The Remington PTAC/PTHPunit was designed to be low price entry into the competitive 42 x 16 package terminal market. It was only around for a few years, but thousands of units were sold all over the country. Since the unit has been discontinued, customers have complained about where to buy parts. *Note, many parts have been discontinued, and others are being phased out as they are sold out. For parts information for other McQuay models, visit our McQuay Parts page. The Remington PTAC and PTHP units were discontinued several years ago. 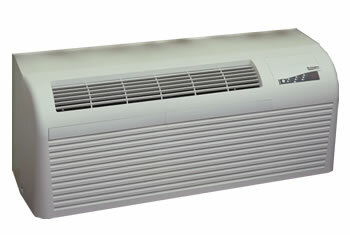 If you decide to replace your existing Remington unit, we can recommend a suitable replacement. Use the form below and give us the complete model number, and we will reply with our recommendations for replacement.